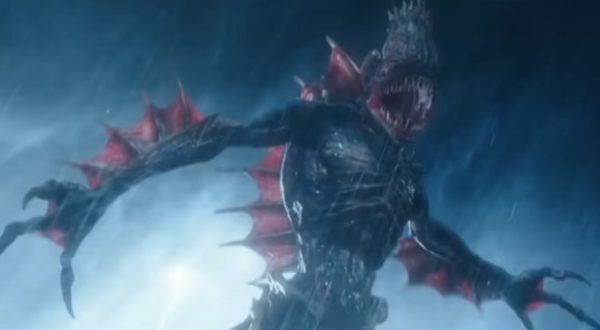 The DC Universe is getting a little scarier, as Warner Bros. will release an Aquaman a spin-off movie in the horror vein before Jason Momoa’s title character receives an official sequel. Much like the resurrected corpses in Stephen King’s story, Pet Sematary returns to movie theaters 30 years later to once again terrorize horror fans. But sometimes, dead really is better. 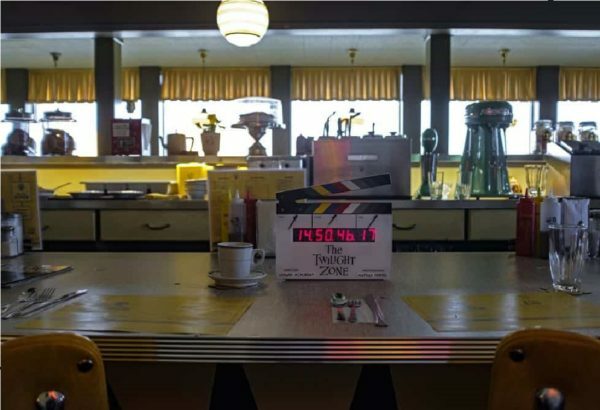 A new dimension of sight, a new dimension of sound and a new dimension of mind will be coming to CBS All Access later this year as The Twilight Zone gets reimagined for a new generation. 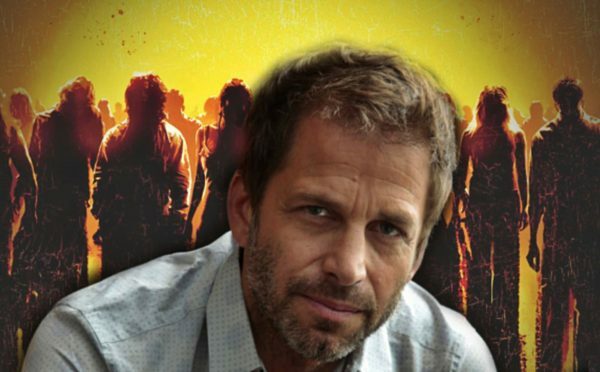 From superheroes to the Zombie Apocalypse, Zack Snyder has decided to build a new type of extended universe, as the next movie he will be directing and producing will feature Zombies. 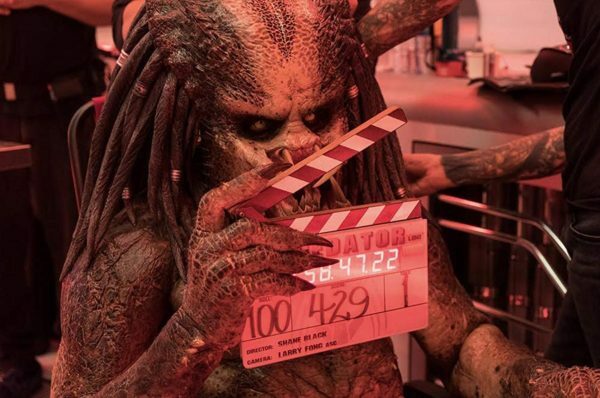 Is Director Matt Frame the New Lloyd Kaufman? 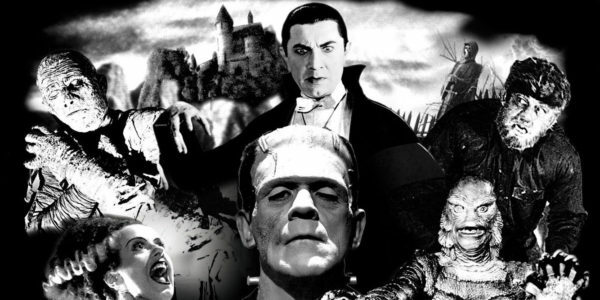 In a surprise announcement that seemed to come straight out of thin air, Blumhouse Productions announced the studio will revive Universal’s classic creature features, so where does that leave the Dark Universe? For fans of Wonder Woman who prefer their material a little darker, check out I Am the Night, which should be in their woodshed.